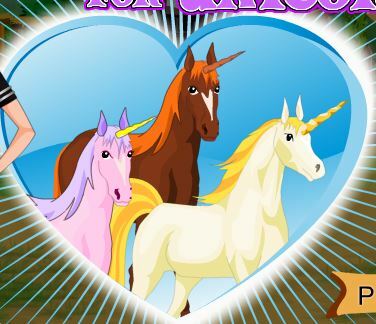 Play new game Tangled Online Coloring for free online at our website Gamesmylittlepony.com. 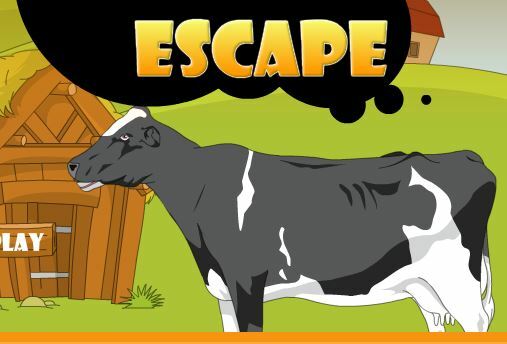 You can play this game in your browser, your mobile and enjoy it as well. 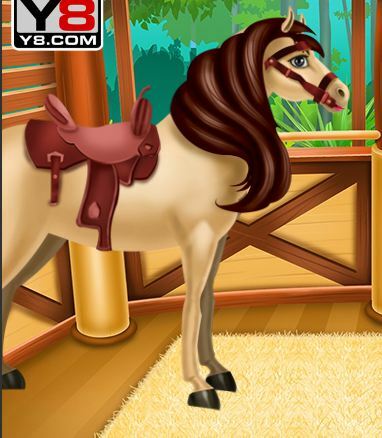 Your task in this game is to make coloring for Princess Rapunzel and her horse. 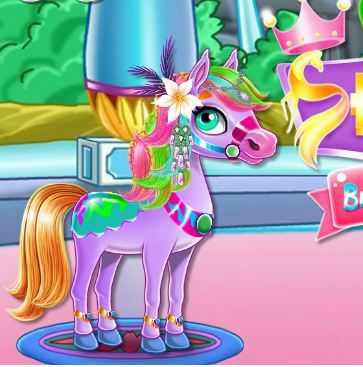 There are many color in this game, you will choose the different color and make Rapunzel and her horse to be amazing as you like. if you want to change your mind, you will click on the return button and play again. 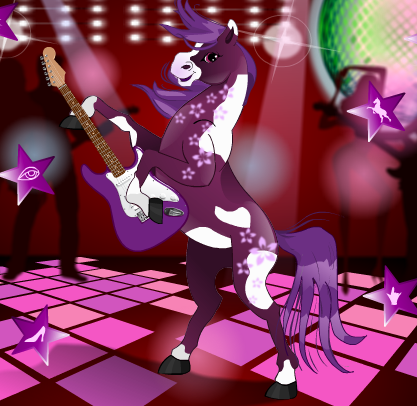 I think that you will like this simple coloring horse game. It will help well your painting skill. If you want, you can recommend it with your friends. You will find funny after the hard working hours. 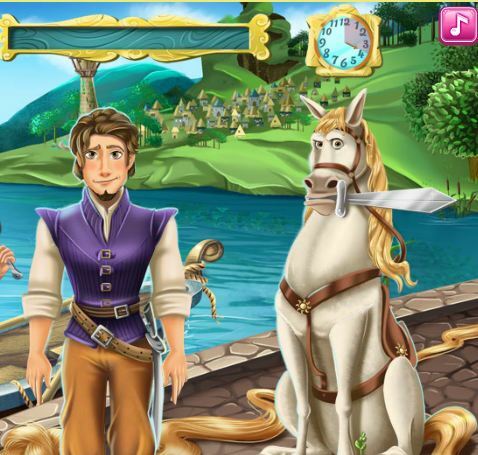 Please make sure to come back here to play more game!Have fun this game named Tangled Online Coloring! Mouse to make coloring for Princess Rapunzel and her horse.